This page is designed to be a reference as to which camps are happening during which week. We invite you to visit the individual camp pages to find out more details regarding the programs offered as well as availability of each session/week of camp. This is the second weekend of Course 2. You must attend both weekends of the course to fully participate in Wood Badge. Not able to attend this session? That’s okay! 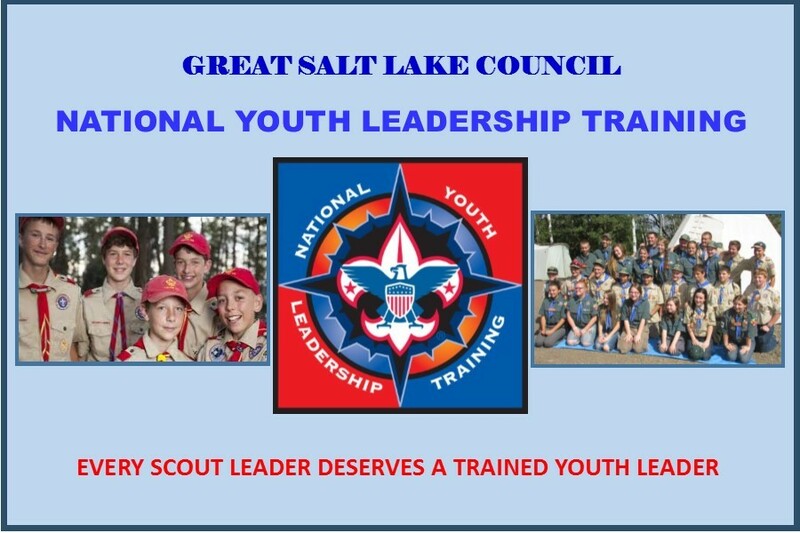 We have another available for you and your Scout to attend. Click here to find out more information on that event. This event is a la carte meaning that you and your Scout have complete control of how you participate. **A Scout may participate in this event without their troop or parent/guardian in attendance. They must register as a provisional youth where we will assign them to a provisional troop during the event. For more information about provisional troops, click here. 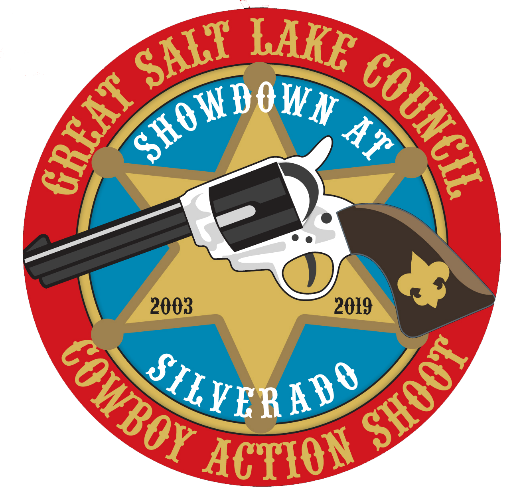 The Great Salt Lake Council Shooting Sports Committee is proud to present the Rifle Shooting Merit Badge Clinic for a Scout to earn this merit badge. This event is taught by BSA and NRA certified instructors and will be at two locations. Class Room Day 1 Friday at the Bountiful Elks Club and Range Qualifications Day 2 Saturday at the Wasatch Shooters Association Range in Kaysville, UT. A Scout can earn the full merit badge with instruction on Friday evening and shooting on Saturday morning until completed. Training materials, targets, firearms and ammunition will be provided. We’ll be happy to answer any questions you may have about this event. Just reach out to one of the individuals listed below to get started. This event is a 2-day activity. Scouts must attend both days to complete the merit badge. Also, this activity will have a different location for each day. This is the second weekend of Course 1. You must attend both weekends of the course to fully participate in Wood Badge.